Hospitality with a cup of coffee and cake! 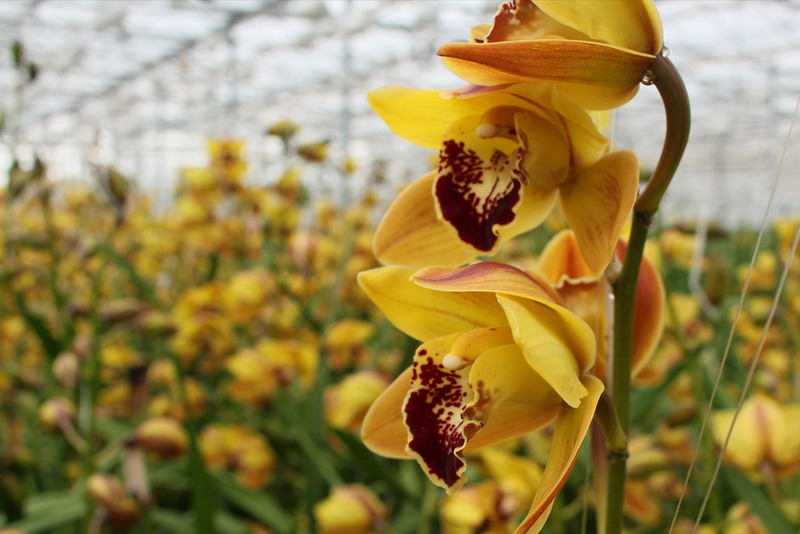 Have you ever visited the mini cymbidium nursery of Ben and Marian van der Kooij? This I can recommend to you! On a Wednesday afternoon we arrive in Zevenhuizen where Ben brings us to his home for a cup of coffee with cake. Conviviality and hospitality is clearly evident here. We talk about trade and having personal contact with your customers, this is very important Ben says; “It’s the attention and service that makes the difference”. When I visit my customers I always make time for a chat to find out what is happening in the market. 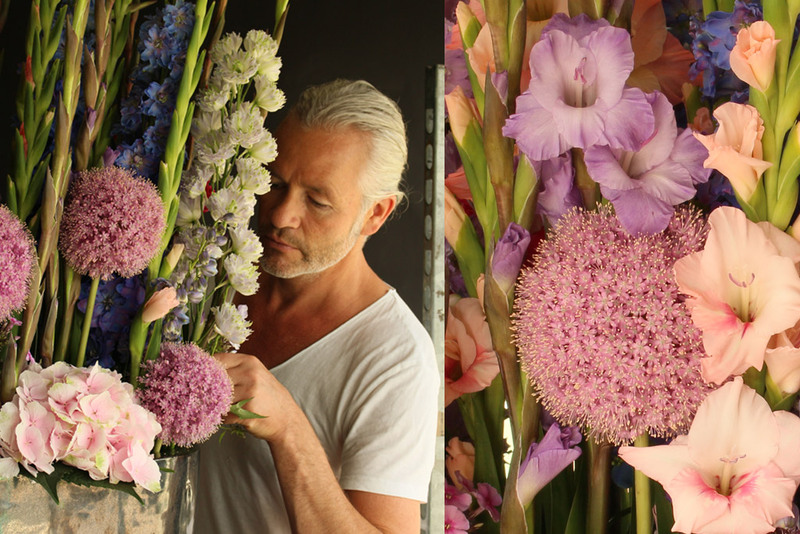 Both Marian and Ben are very active to bring their beautiful flowers to the attention of florists and consumers. They work with arrangers and are always willing to participate in promotional campaigns. 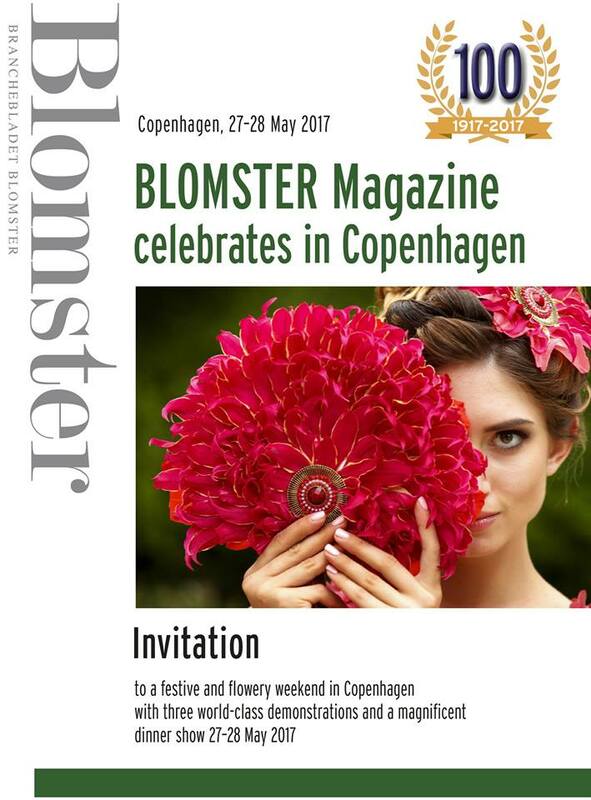 Next to this they visit florists on a regular basis for feedback so they can tailor the assortment to the needs of the customer. 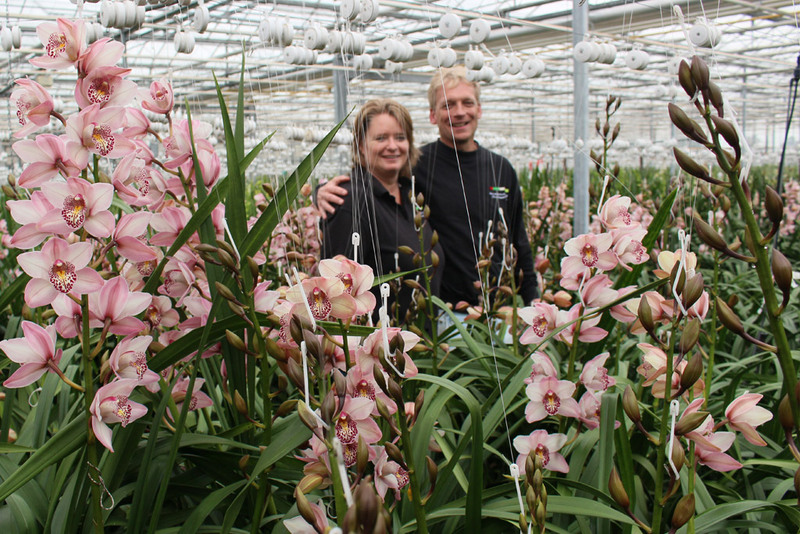 Van der Kooij orchids is a company that is specialized in growing mini cymbidiums. 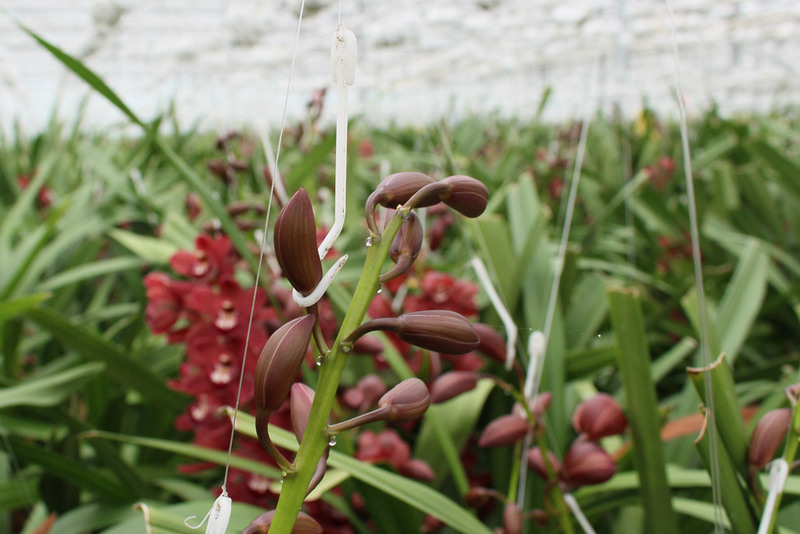 In 1984 they switched from growing tomatoes to mini cymbidiums. 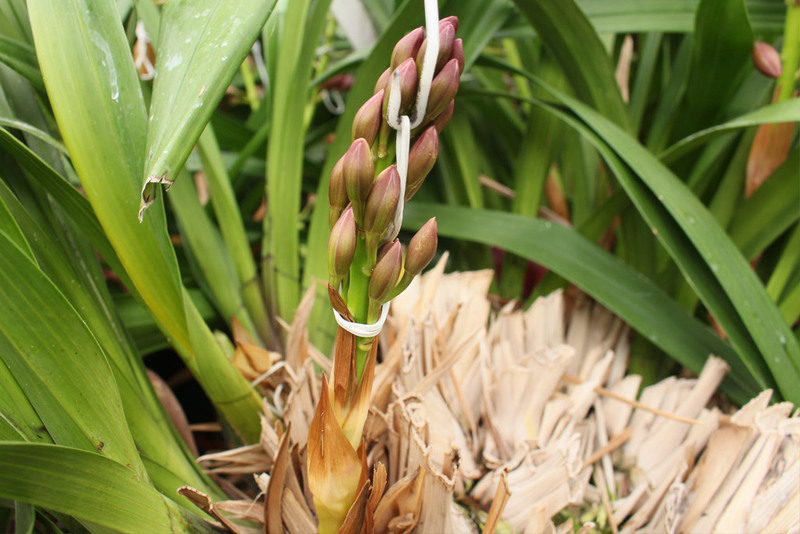 The cymbidium cultivation takes a long time to switch to a new variety. 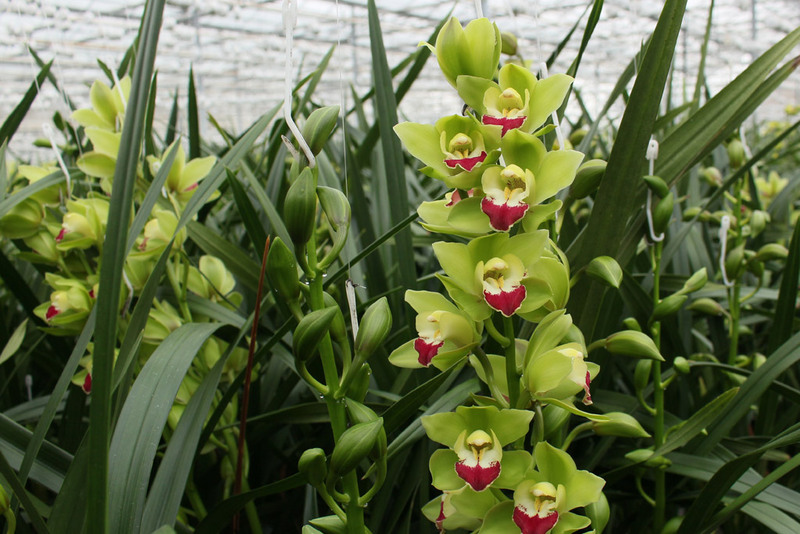 If you order a new variety the cutting material is available after two years and again two years before you can see the first flowers, to be in full production after another two years. This requires patience and sometimes it goes wrong, you do not see this immediately it can take a few years before it is visible. 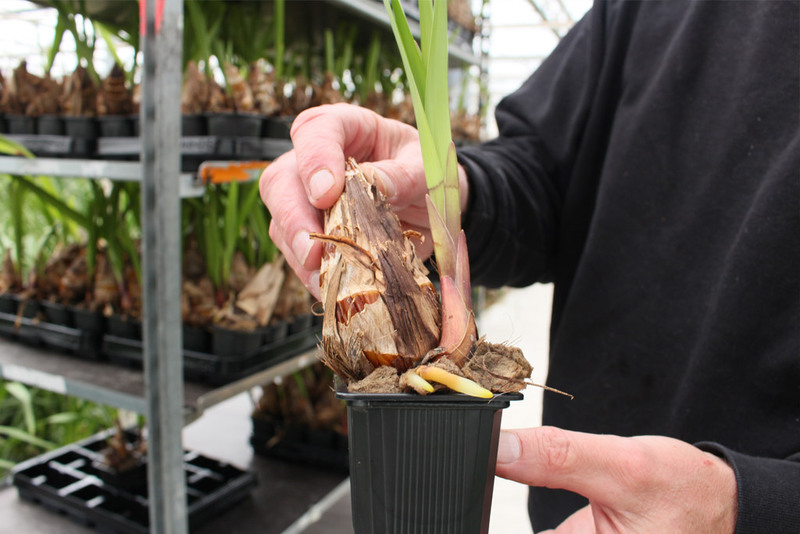 Ben splits himself certain varieties, first you have to select if a plant is strong enough and provides enough flowers. 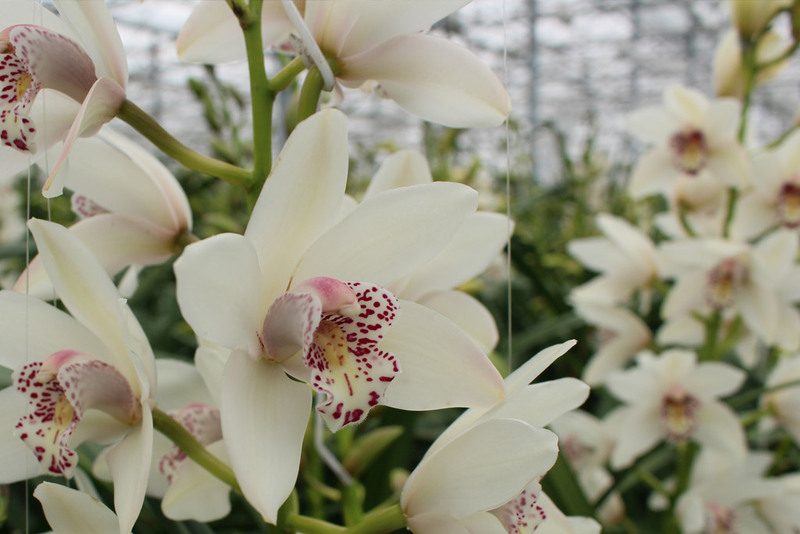 We do tissue culture and meristem culture. Tissue is just a form of cuttings. And by meristem culture we take the most extreme growth tip of the plant away. Interesting! Thanks Ben and Marian for your hospitality it was educational and fun.